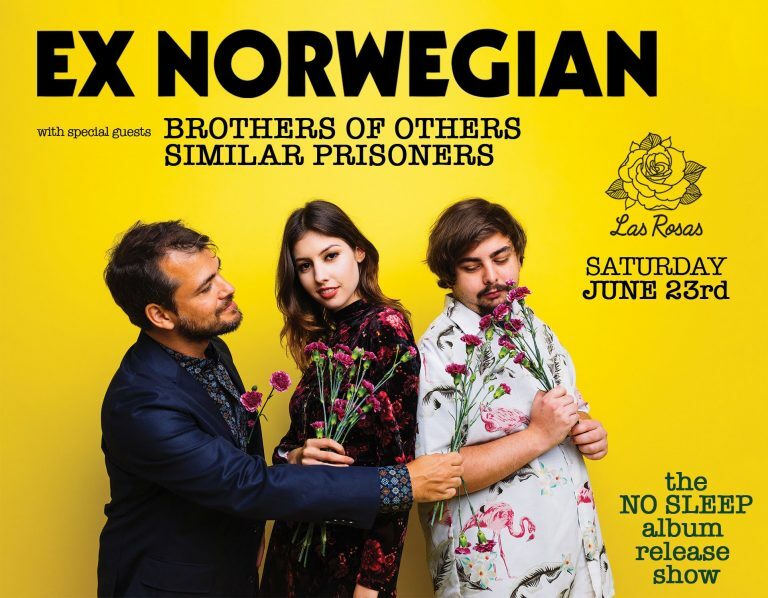 Radio stations and podcasters worldwide prepare to “dance, dance, dance” to the infectious new single from the indie buzz-band EX NORWEGIAN (Dying Van Gogh Records). Two minutes and forty-five seconds of upbeat catchy pure-pop ear candy, “Dance Trance Pants” falls neatly somewhere in between The Killers and seventies glam rock epitomized by bands like T. Rex. The young three-piece, fronted by songwriter and vocalist Roger Houdaille (who also happens to be the bass player in the eclectic modern-rock meets brit-pop band TRANSCENDENCE) first gained international prominence earlier this year with the release of their first single, the irresistible Shins-styled folk-pop “Something Unreal” which was quickly added to playlists on radio stations all over the globe. 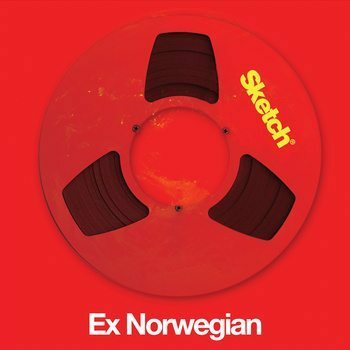 The success of that song was quickly followed by a slot at this year’s coveted CMJ Music Marathon in New York City; and then another live performance by the band, this time on the European TV Network Sky News where the band performed two songs live before millions of viewers excited by EX NORWEGIAN’S fresh sound. “Dance Trance Pants” is as deceptive as it is catchy, a trademark fans are quickly catching onto, and loving! The lyrics possess a subtle and edgy cynicism that belies its downright irresistible groove and melody – a style the band continues to perfect while recording their debut album due out in the first quarter of 2009. Like “Something Unreal,” this latest single promises to have DJs spinning it incessantly and listeners unable to resist moving to its glam rock rhythm. In a move right in step with the times “Dance Trance Pants” is being released in either digital format for iPods (exclusively on Amie Street) the world over or on 7” vinyl on Nov. 11th. 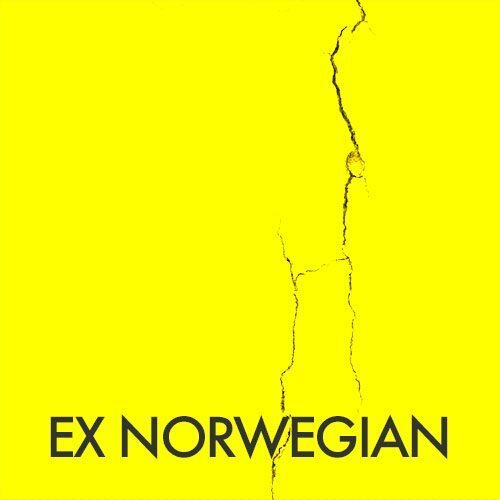 The EX NORWEGIAN single is the first vinyl release by the Dying Van Gogh label. 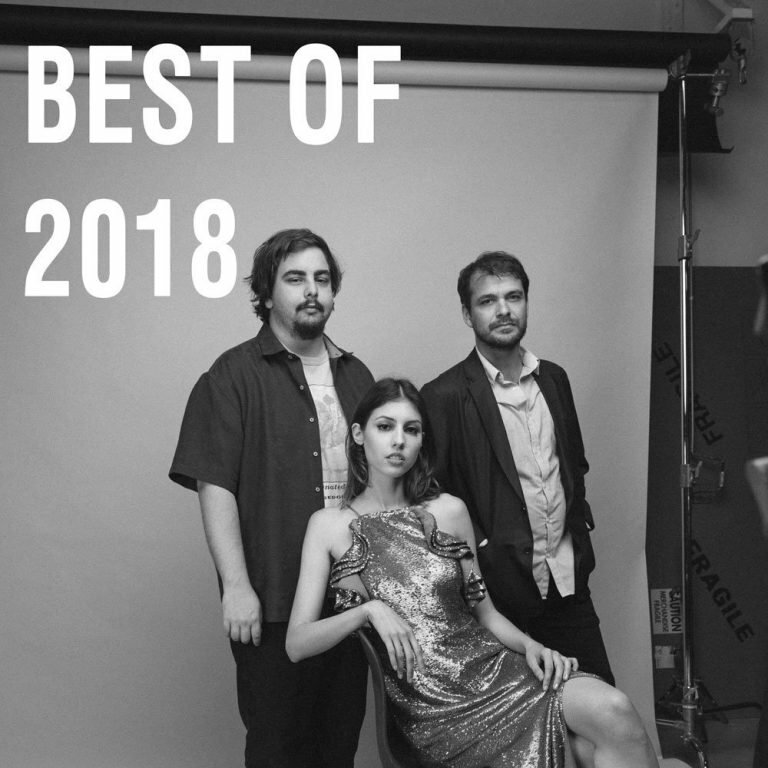 The b-side to the single is the equally catchy “Don’t Bother,” a strong indie rock album track that effortlessly blends cool counter melody on top of a bed of retro mellotron and guitar riffs. 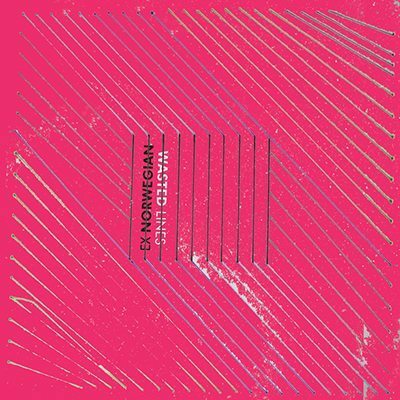 Ex Norwegian is currently in the studio putting the finishing touches to their debut album. In the meantime, the band is available for interviews and station IDs. Press inquires contact Dying Van Gogh at [email protected] or 800-827-7763.